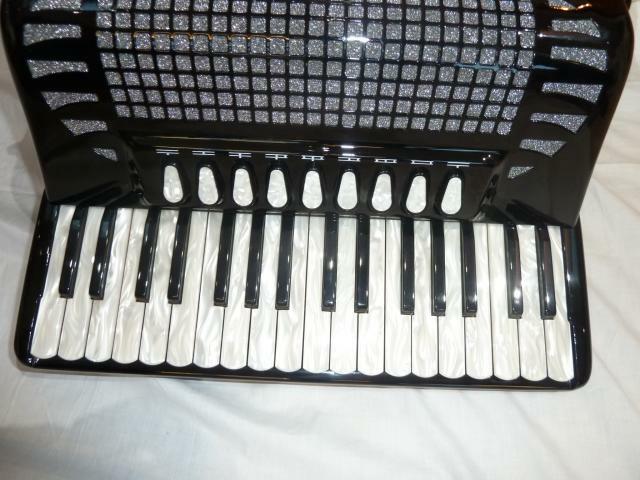 Excelsior 96 Bass Compact Accordion compact model a beautifully made Italian accordion with 34 treble keys and 96 bass. 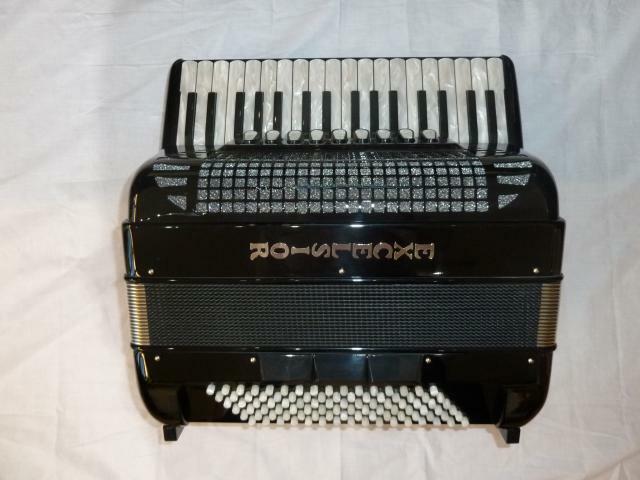 This excellent quality accordion is ideal for players who wish to have the 96 bass range but in a more compact and lightweight package. This example is musette tuned, making it ideal for the French and Scottish styles of playing, but is also available in a four voice double octave, tuning that would be more suitable for the classical, jazz and latin american types of music. Finished in an attractive high gloss case. 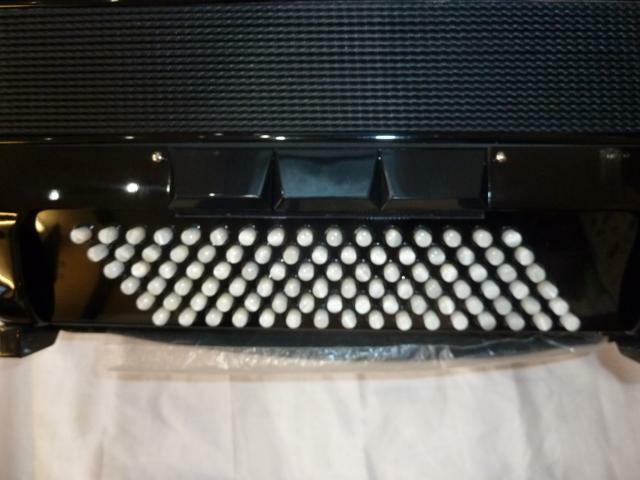 A 0% interest free loan is available on this Excelsior 96 Bass Compact Accordion subject to status via the Arts Council. Terms and conditions apply – please contact us for full details. 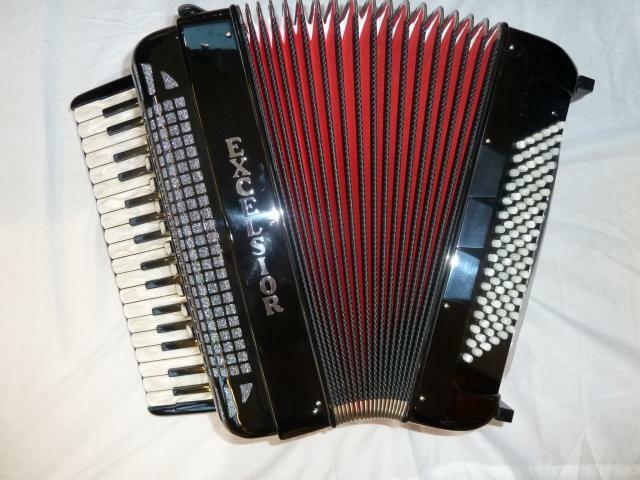 Don’t forget, free delivery of this Excelsior 96 Bass Compact Accordion to most parts of mainland UK is included in the price! Weight: 9.07 Kg. - 20.9 Lbs.